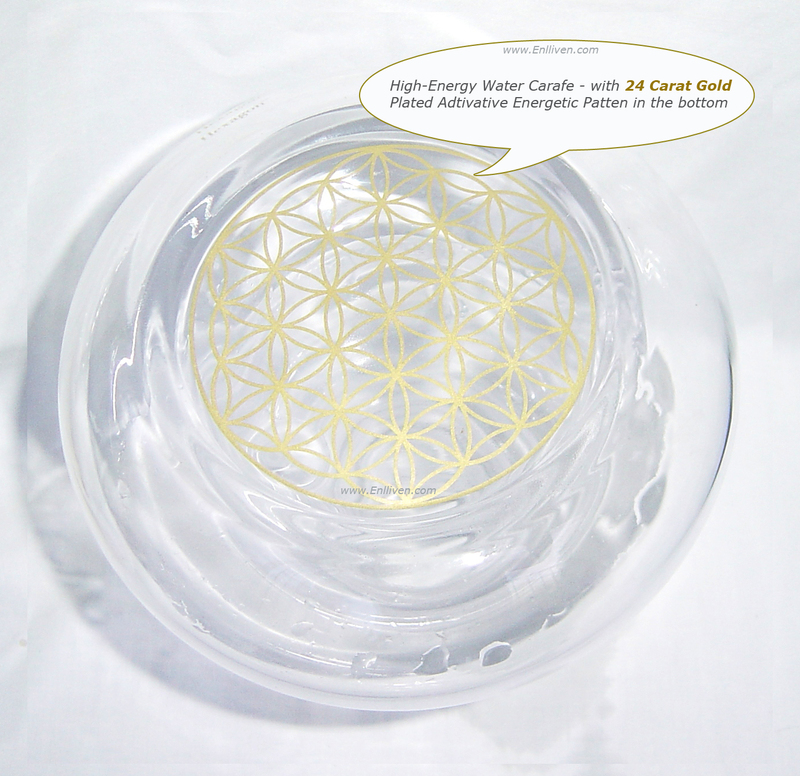 With 24 Carat Gold Plated Activative Energetic Pattern (The Tree Of Life) On The Bottom, High Energy Water Carafe And Cup Re-structures Tap Water Or Filtered Water In Just 3 Minutes, Supported By Scientific Testes*. 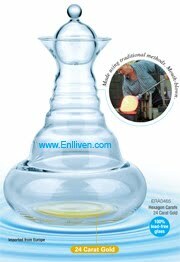 100% Lead FREE glass, imported from Europe, High-Energy Water Carafe And Cup is made using traditional methods: Mouth blowing. 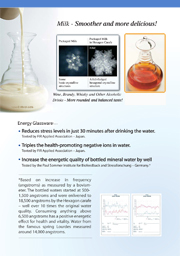 The unique shape of the glassware creates an energizing resonance that repairs damage caused by contaminants. The result is healthier, more vitalised and better—tasting water (or any other kind of beverage) for your drink. • Reduces stress levels in just 30 minutes after drinking the water. 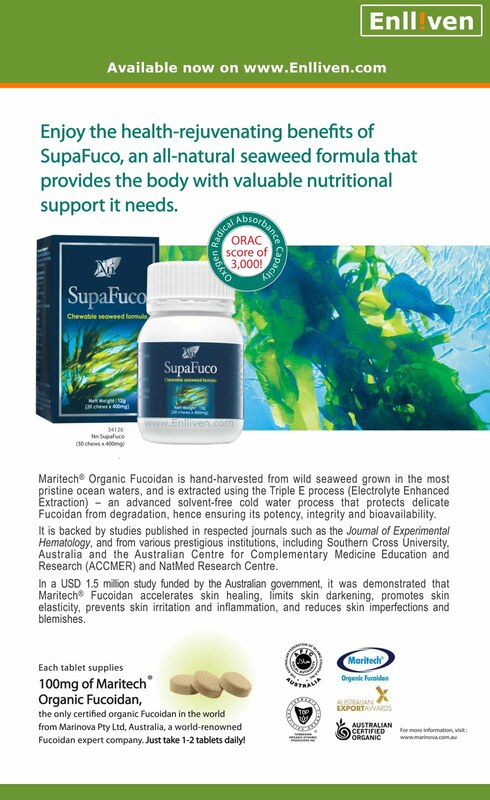 Tested by FIR Applied Association — Japan. 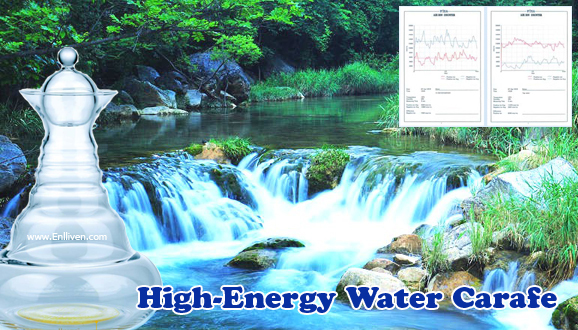 • Triples the health-promoting negative ions in water. *Based on increase in frequency (angstroms) as measured by a bovismeter. The bottled waters started at 500- 1,500 angstroms and were enlivened to 18,500 angstroms by the Hexagon carafe - well over 10 times the original water quality. 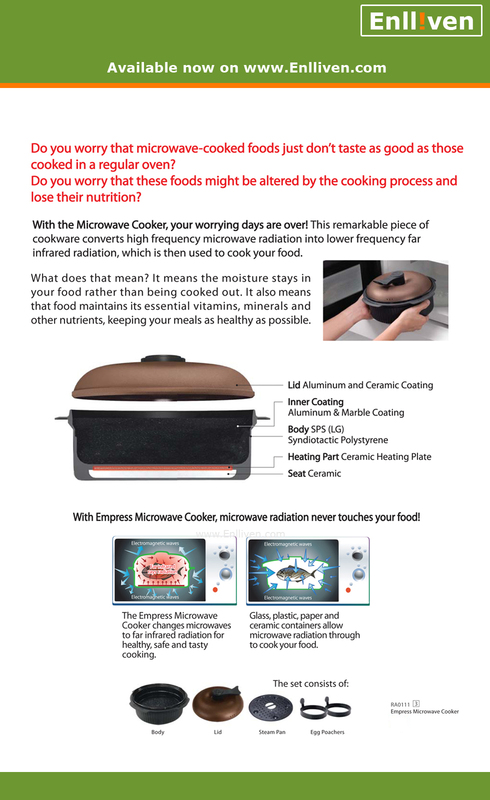 Consuming anything above 6,500 angstroms has a positive energetic effect for health and vitality. Water from the famous spring Lourdes measured around 14,000 angstroms. 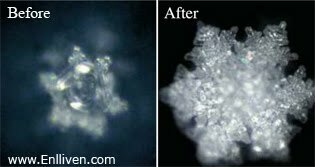 According to world—renowned scientist Dr. Masuru Emoto, polluted tap water shows definite distortion when frozen and photographed as shown below in (a), while pristine water exhibits a beautiful geometric design, as shown in (c). 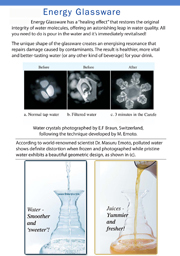 Water crystals photographed by E.F Braun, Switzerland, following the technique developed by Dr. Masuru Emoto. — with more flavor, texture, and aroma. - Water Smoother and "sweeter"
- Wine, Brandy, Whisky and other alcoholic drinks - will give a more rounded and balanced taste. 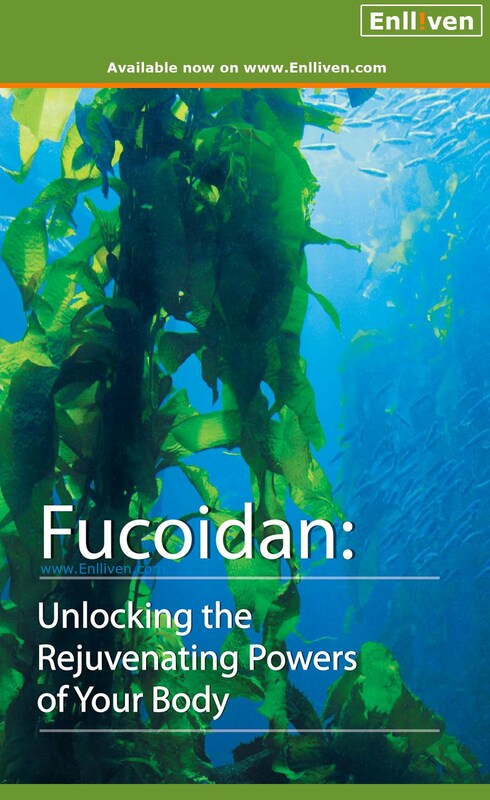 Emoto's hypothesis has evolved over the years of his research. 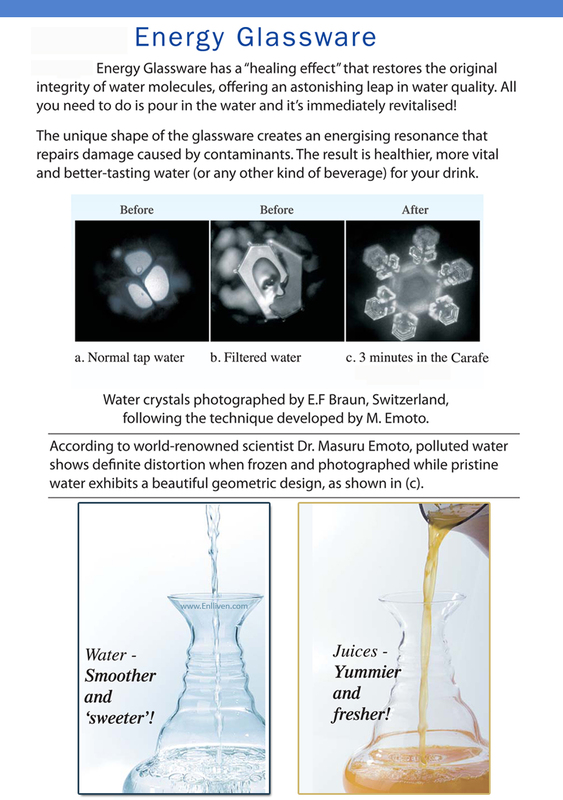 Initially Dr. Emoto claimed that high-quality water forms beautiful and intricate crystals, while low-quality water has difficulty forming crystals. According to Dr. Emoto, an ice crystal of distilled water exhibits a basic hexagonal structure with no intricate branching. Emoto claims that positive changes to water crystals can be achieved through prayer, music or by attaching written words to a container of water. 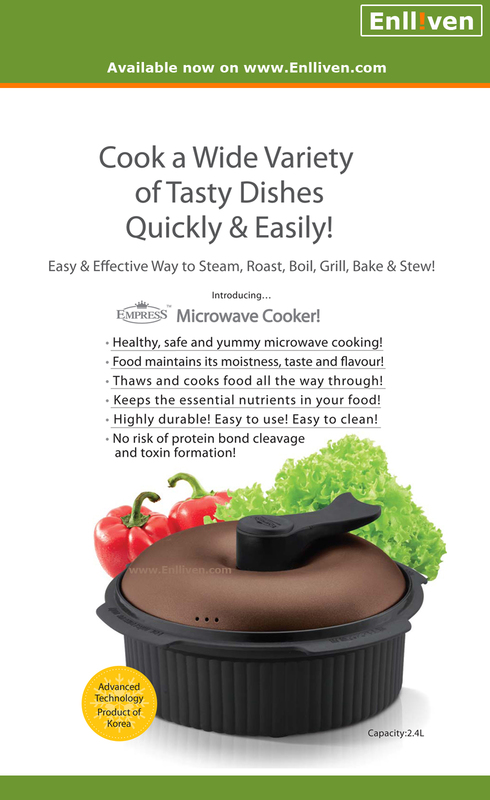 Flat rate $16 AUD Australia wide. No extra costs for additional units. 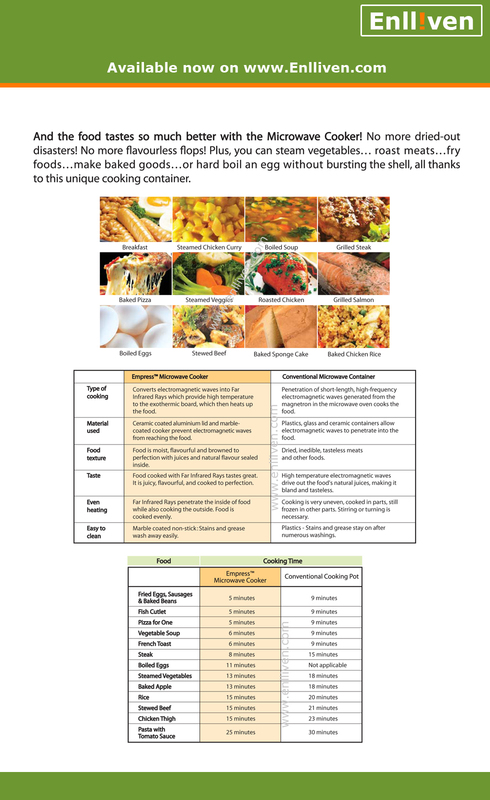 To Overseas: Please contact us with delivery address. (c) 2008 - current. All rights reserved. 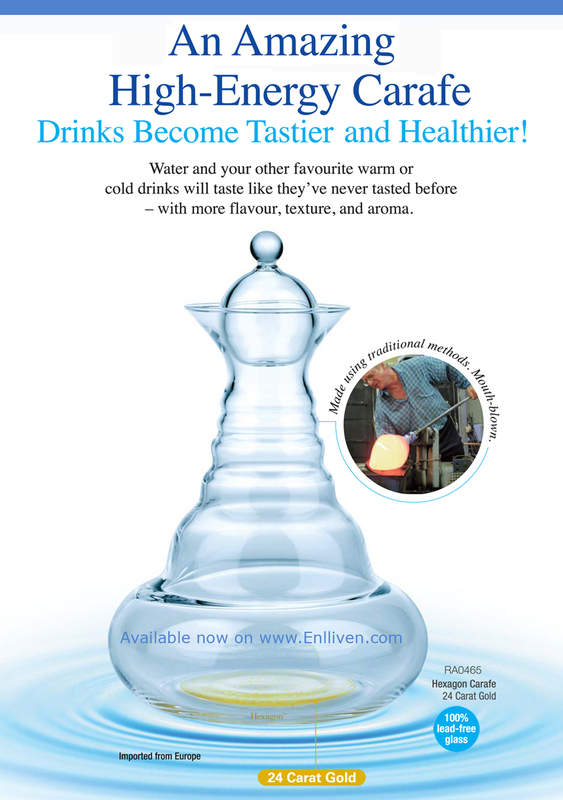 Enlliven Herbal Australia.